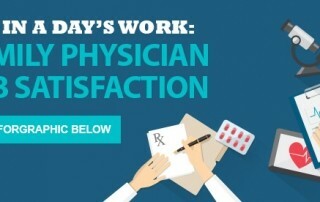 As a family physician, you take great pride in all of the work you do. And while you may not work a typical 9 – 5, your many medical talents and your dedication to patient care have made you part of the most compassionate, yet heavily burdened members of the medical community. Renting an apartment is typically one of your first big financial commitments. And, as with any major commitment, there are many factors to consider. For help, start with this beginner’s apartment rental guide. With a large portion of the US population owning smartphones or tablets, these devices have become ubiquitous in the doctor’s office. And as our society increases its three screen ownership (smartphone, tablet and desktop/laptop), the medical industry has to keep pace with the way patients use these technologies.